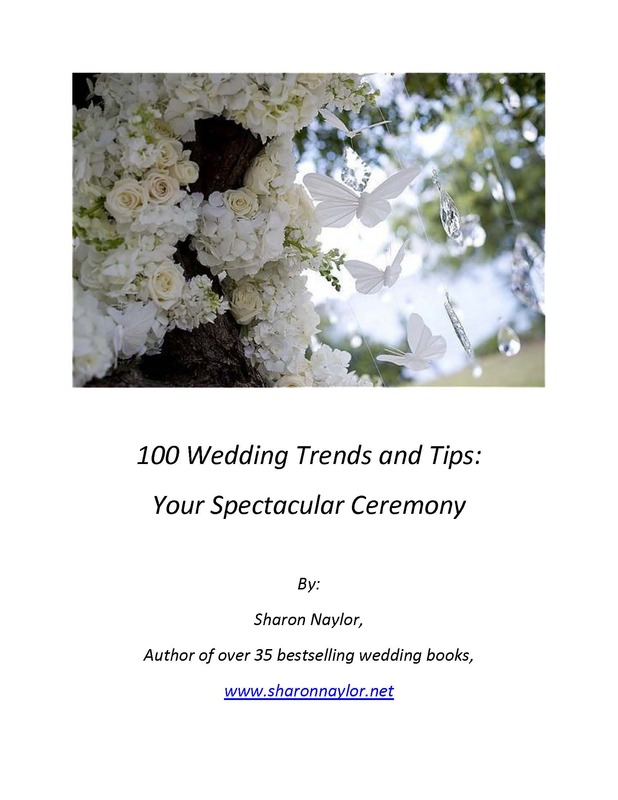 This is the first book in my new Kindle series, and in it I share my favorite ceremony design inspirations for traditional and outdoor weddings, ways to make your entrance even more breathtaking, new ideas for your vows, readings and music, and lots of additional ideas to help you focus in on your ceremony to make it absolutely wonderful. 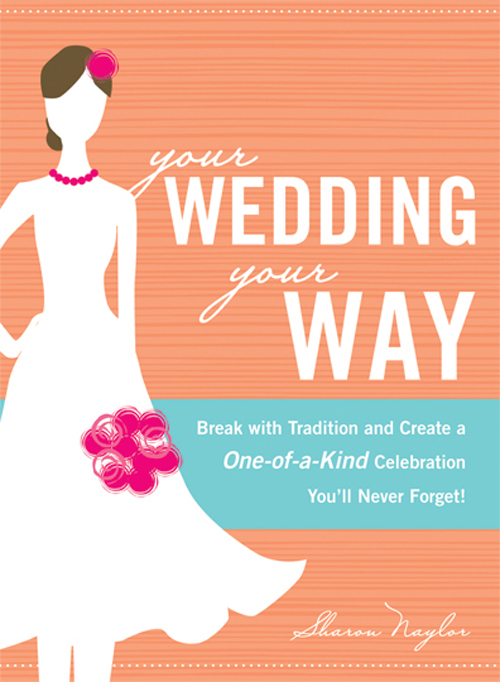 It’s just $2.99 on Kindle right now, so I hope you’ll check it out and be inspired! 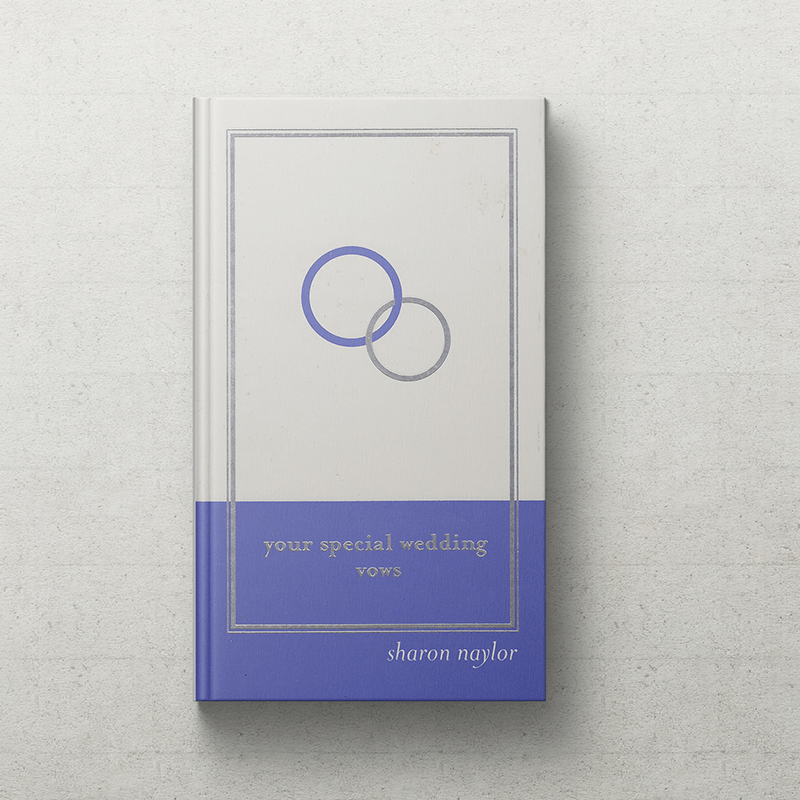 If you’ve ever dreamed of having your book published — whether it’s a wedding tips book, a coffee table book of your wedding designs, a cookbook, a novel, whatever book you’ve got in you, you can get ME as your consultant, ghost-writer or editor! 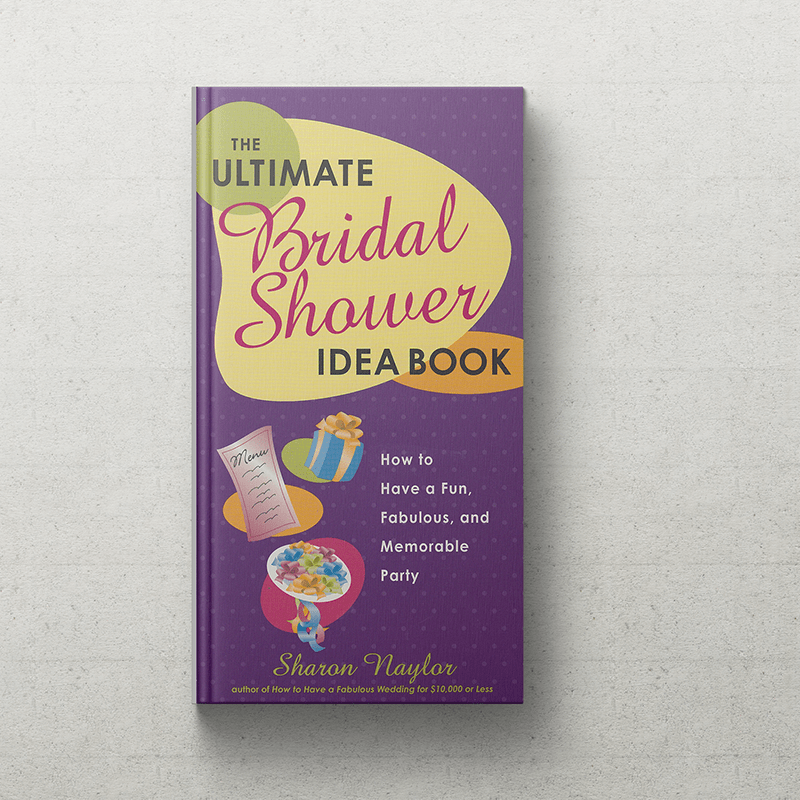 Right now, in less than a year since I started this program, three of my clients have landed their dream book deals with major publishers, two have literary agents competing for them, and two are self-publishing their books — so they can get right to the money-making part of it! One even has a TV network interested in turning her story into a TV movie! I’m SO proud of my clients! 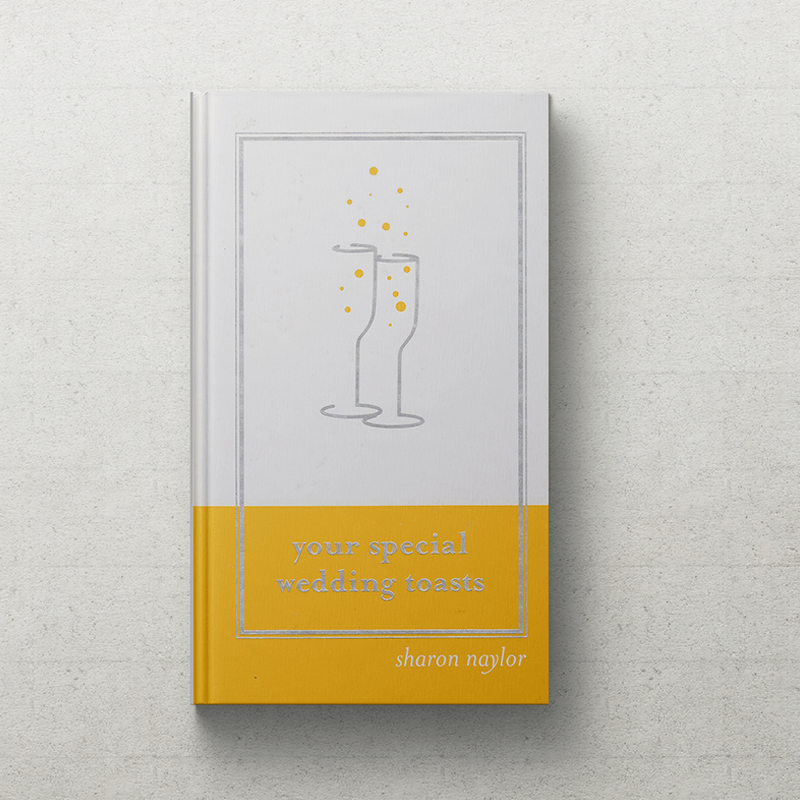 I’ve published 37 books of my own, and it makes me SO happy to help others get their books in print! 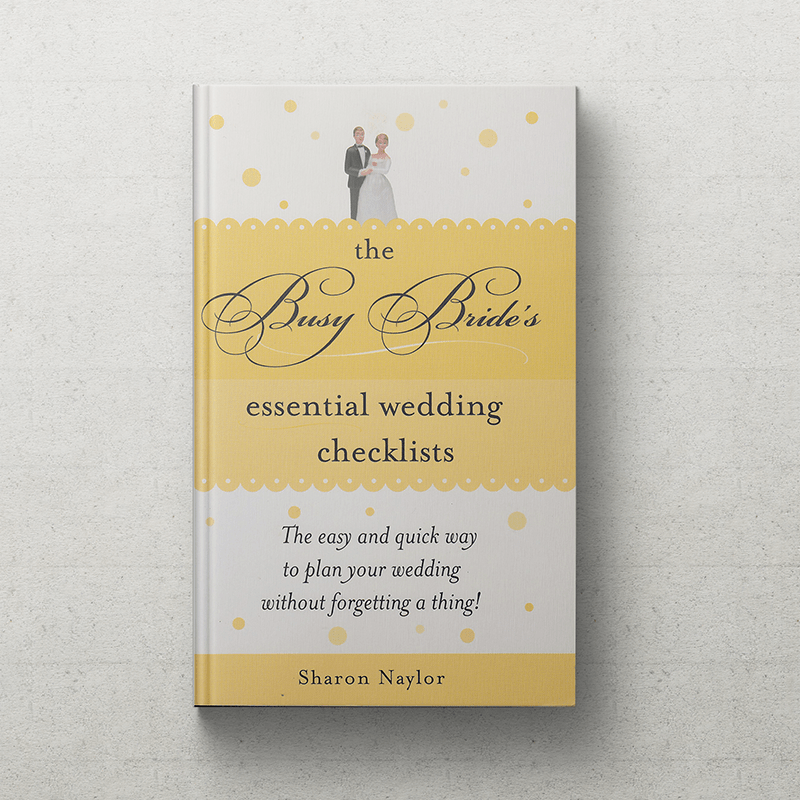 I’m working with some of the top names in the wedding industry (and I never reveal who they are!) 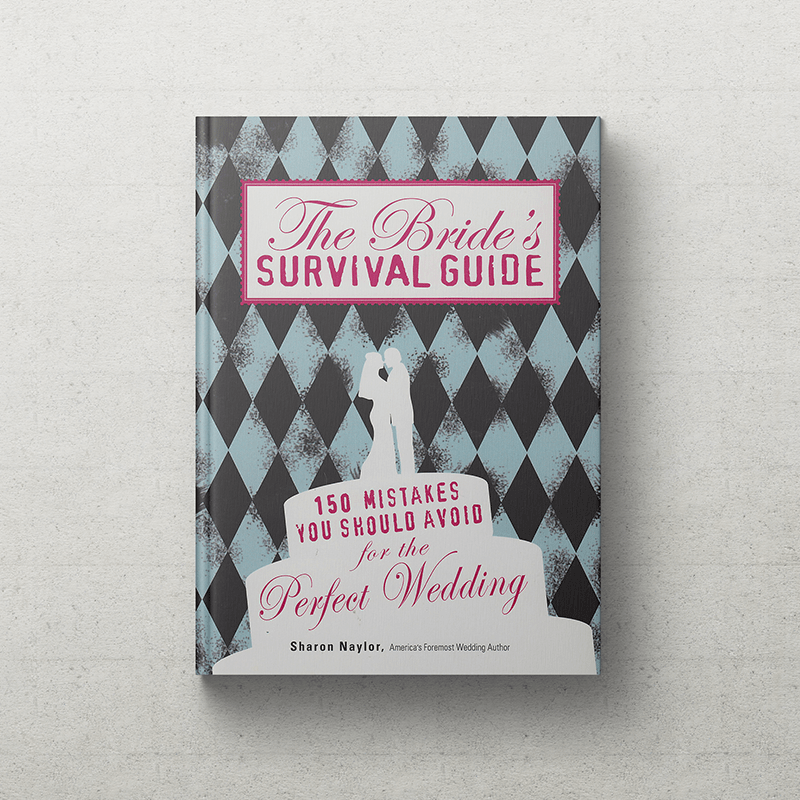 on all kinds of book projects, both through traditional publishing with major houses, and in e-book projects from 20 pages to 300 pages. 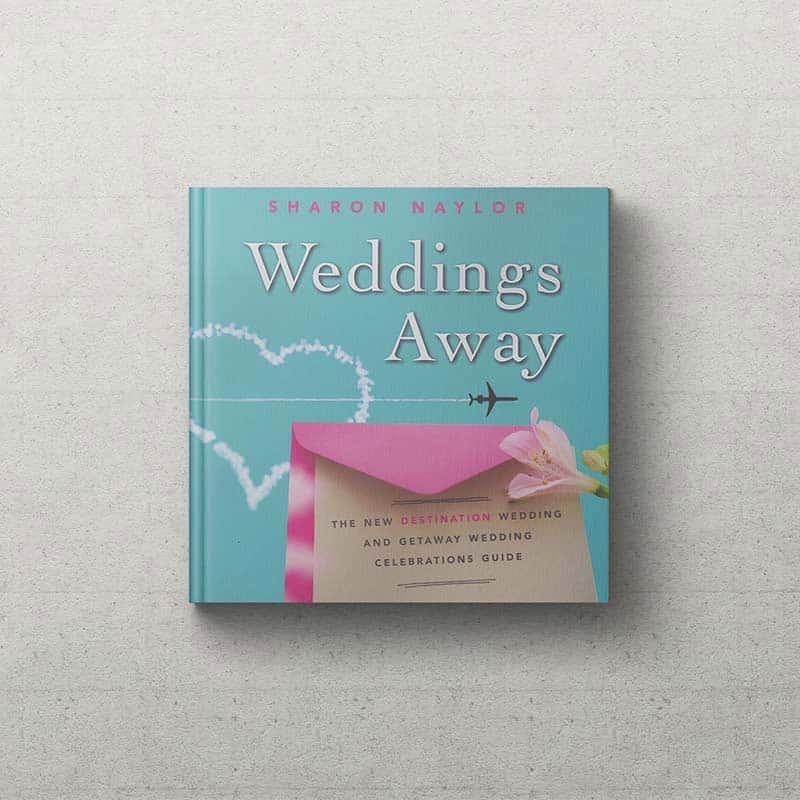 It’s a HUGE trend right now to self-publish e-books and extended articles, Top 100 lists, and other smaller projects — you’ll see that top celebrity wedding book authors are doing it, so why not you? 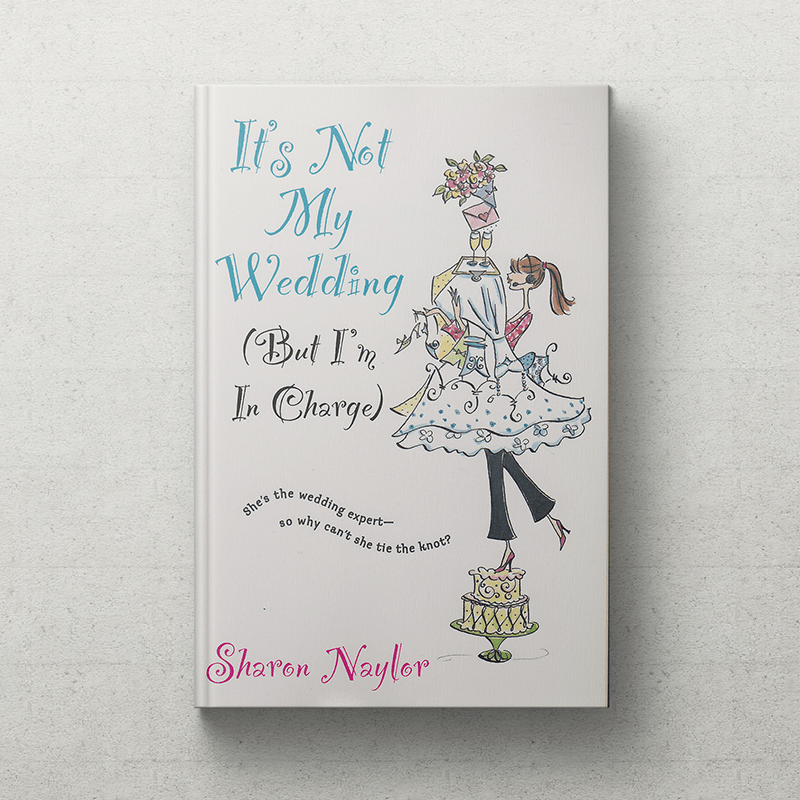 Bestselling wedding author Sharon Naylor loves helping wedding experts bring their books to life, and she’s played a valuable role in helping some of the biggest names in the wedding industry land big-money book deals with some of the top publishing houses in the world. 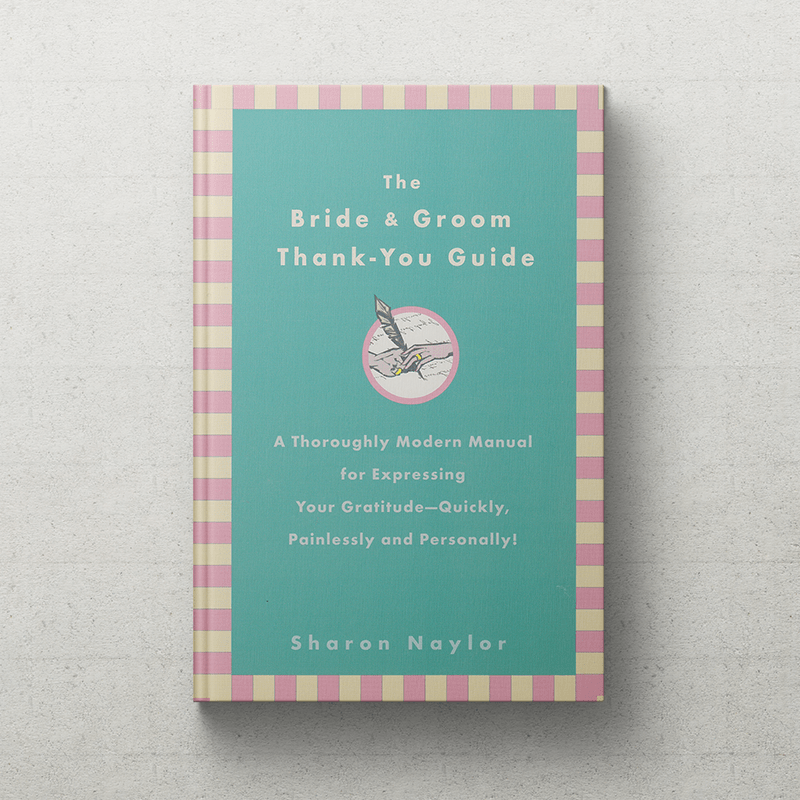 Sharon’s clients have landed book deals and agents, and she features her clients’ books on her many wedding columns, on her blog, and in her syndicated features. 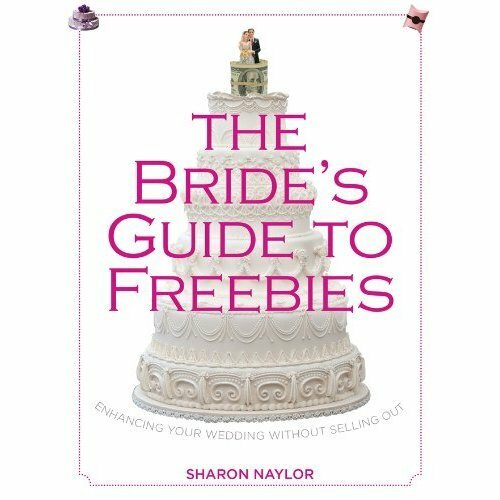 You get an ultra-talented pro as your guide, you get Sharon’s writing help, and she does the heavy lifting with regard to industry research on competitive books, marketing strategies, and illustrating your credits to suit what publishers want to see. 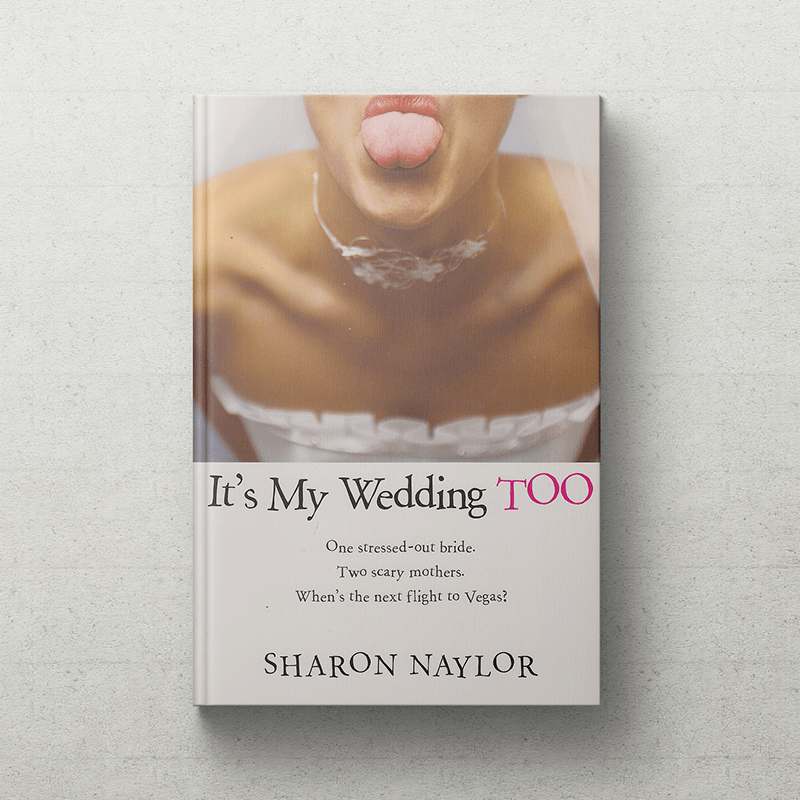 Sharon doesn’t release the names of her celebrity and industry book clients, since they hired her as a ‘ghost-writer’ and consultant known for her loyalty and discretion. 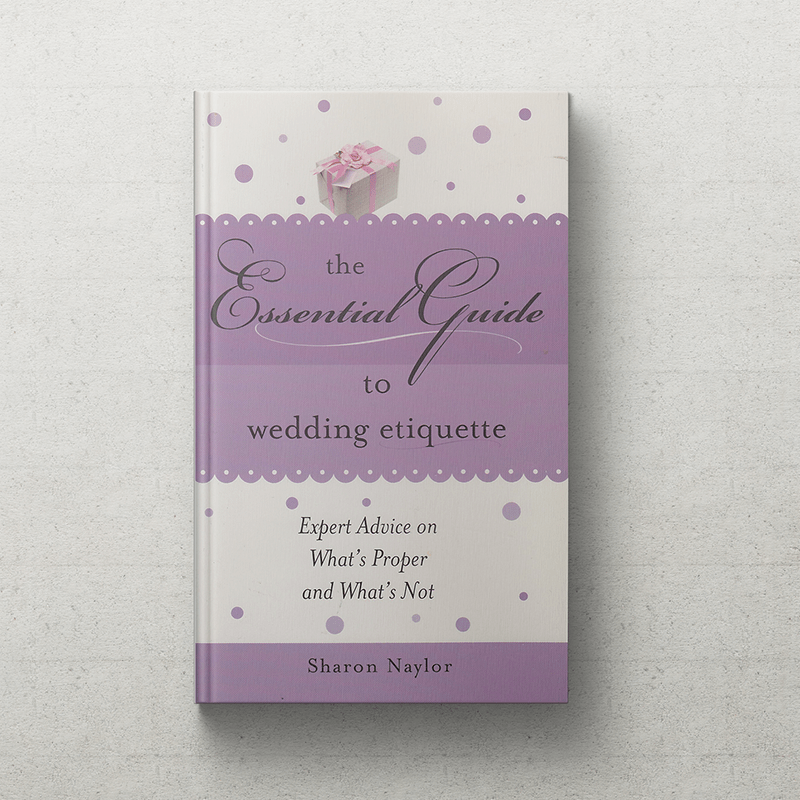 She takes on only three clients at a time, in order to provide full attention to all, and she’s available by phone to talk about your book project. 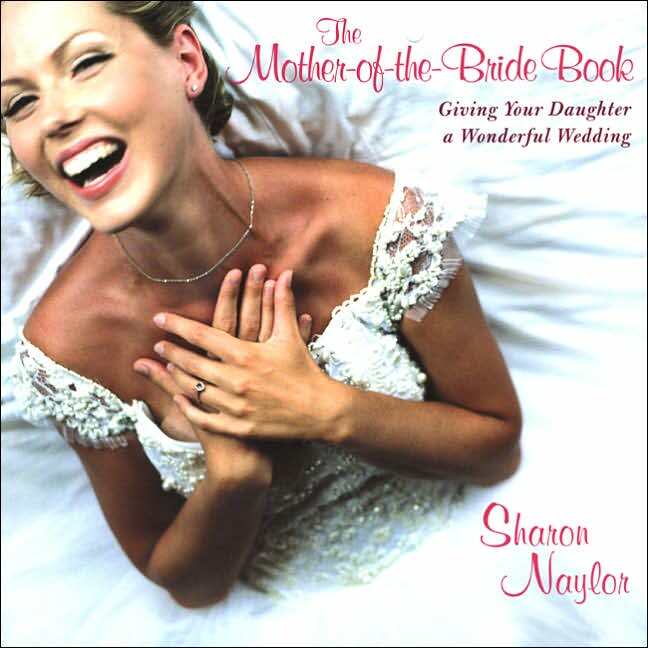 Contact her at SLNaylor@optonline.net to bring your book or e-book to life. I’ll share my fees with you when we chat about the size and scope of your project. 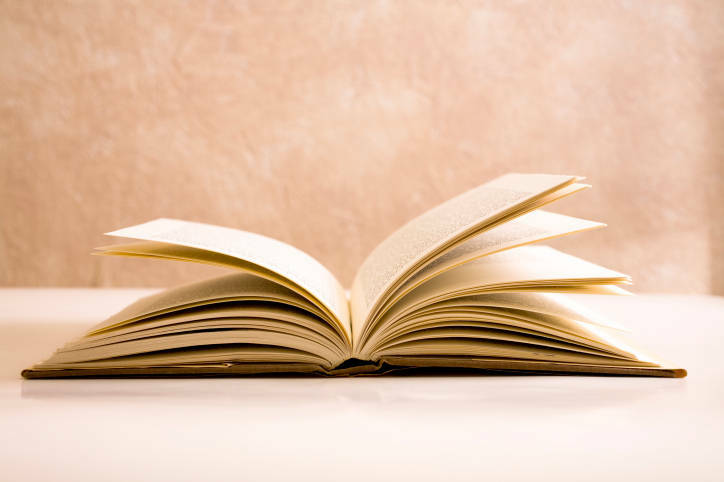 It could be $25 for an article, or $2,000 for a book or e-book project…we’ll talk it over and customize to what you want. 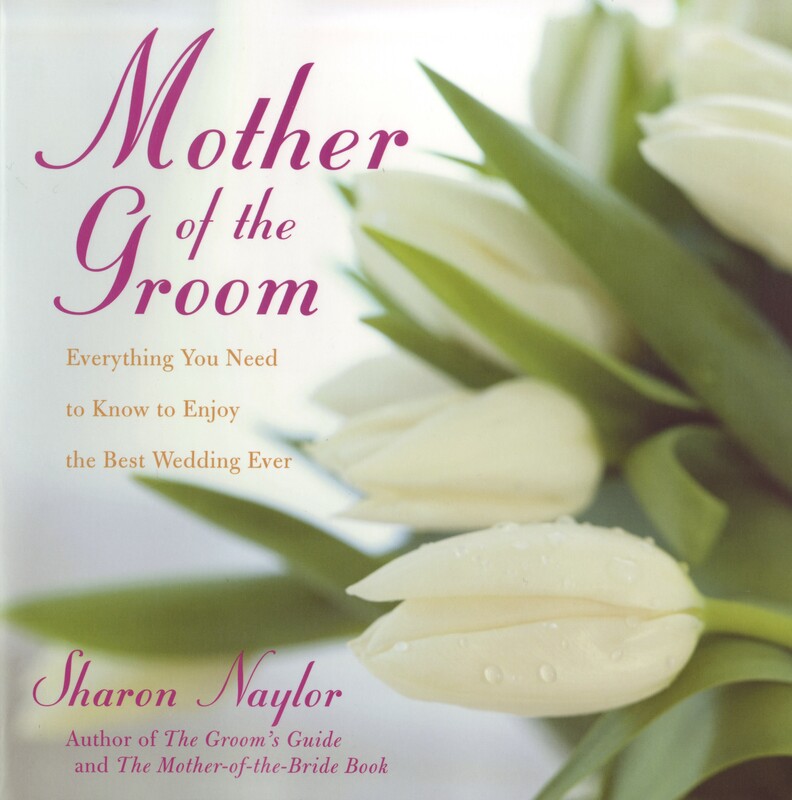 2013 could be the year you get your book out there!